As children, we all had that one prized possession, which was usually a toy, that we allowed no one to play with, even if we were in the room to witness their careful manner. That toy was usually only worth tens of dollars at best, and our parents had purchased it from the local Toys R’ Us. Well, there are some parents out there who are a bit better off than most people, so they can offer their children toys worth thousands, and sometimes upwards of one million. Here are 10 such toys that are worth more than you could believe. Once upon a time, an Etch-a-Sketch could keep us entertained for hours on end. Most of these mechanical drawing contraptions were only about $3. 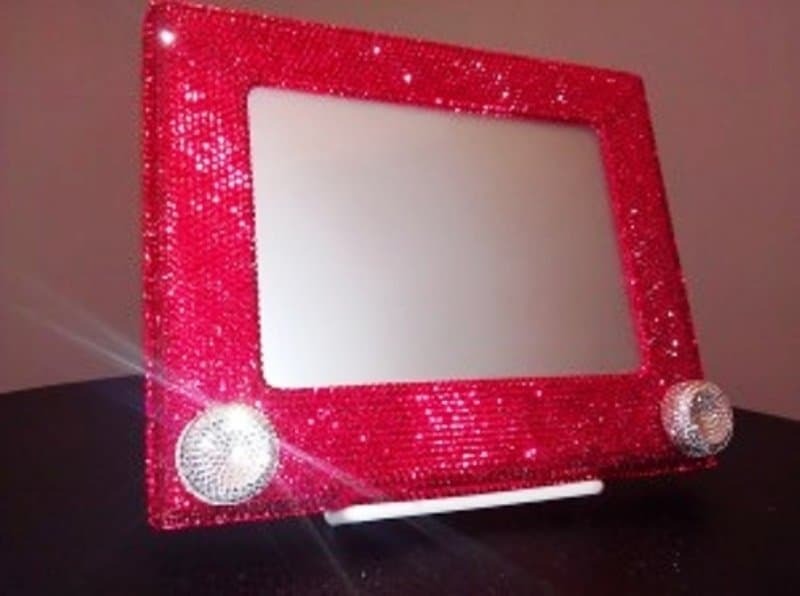 However, there is one that was studded with 14,400 red Swarovski crystals. Twelve of these were made, and they were sold for $1,500. Personally, I know of multiple people who have always wanted to ride on a giraffe. Now is the opportunity, though it will cost you $1,879 to do so. 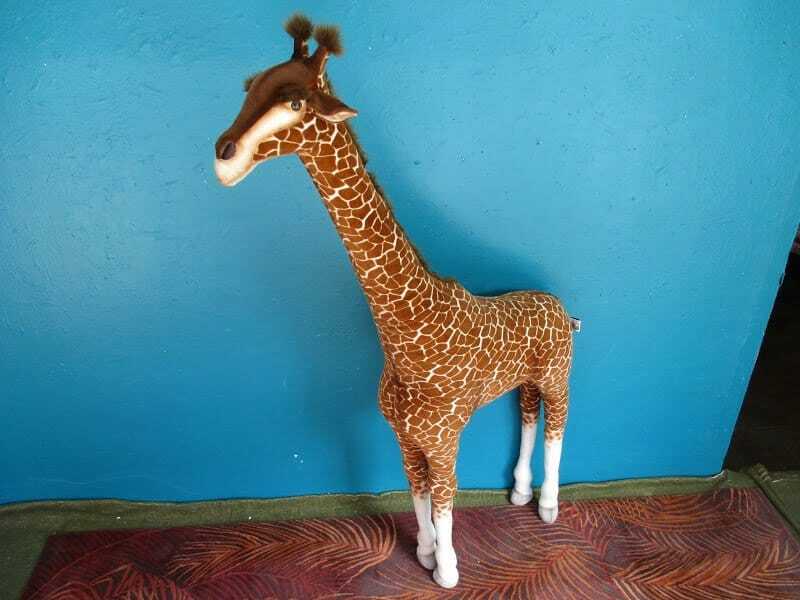 This Ride-on Plush Giraffe is big enough for almost anyone to hop on its back and go absolutely nowhere, since it is a fake. 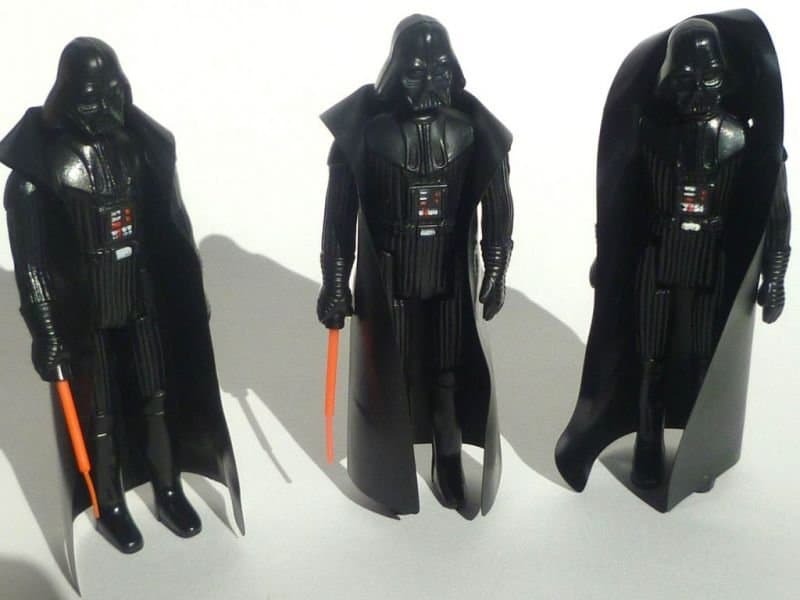 With the upcoming Star Wars movie coming out, this 1978 Telescopic Light Saber Darth Vader action figure is going for around $6,000. The small children’s toy was originally sold for just $2.49 back when the first movie came out. The lightsaber extended, which turned out to be an undesirable feature. Now, however, it is more than desirable. The No. 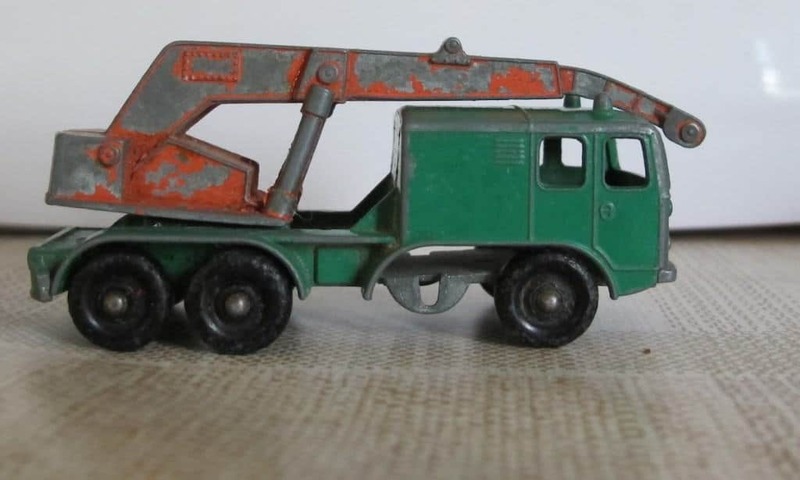 30 Crane Matchbox Car is an elusive item for most collectors. Matchbox cars are plentiful, but this one sold for less than a single dollar upon its release. Now, however, it is available for $13,000. 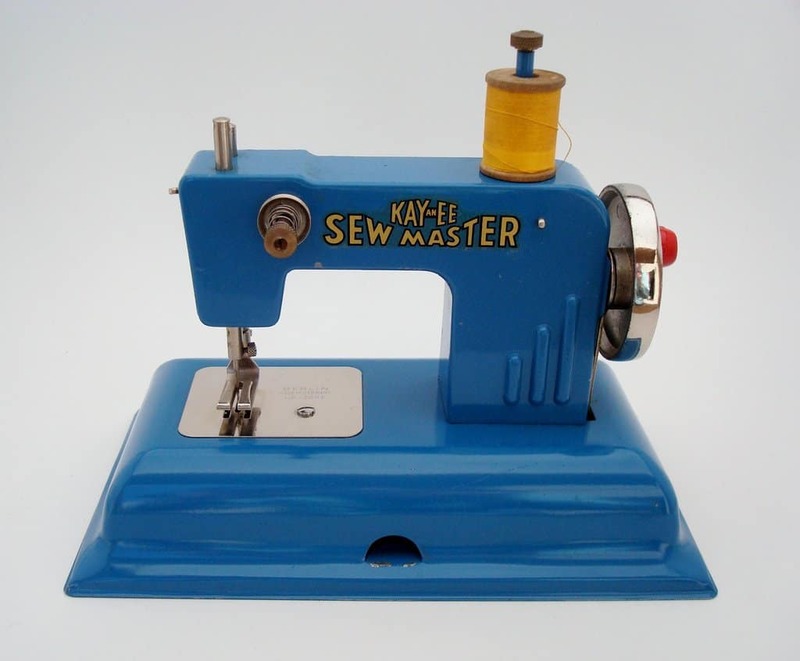 Besides being incredible creepy, this Toy Sewing Machine is also quite expensive. Selling for $13,600 at an auction in London in April of 1996, this item was made of previous materials. It is the most expensive of its kind by far. 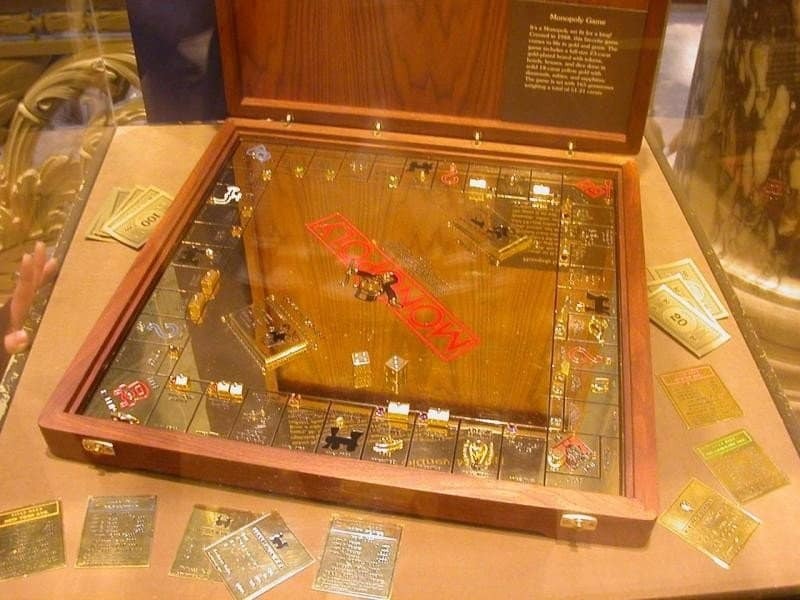 Monopoly is one of the most famous family games of all time, though most sell for around $20, depending on the style and franchise it is themed after. This one, however, features 18-karat gold and jewel-encrusted board and pieces. It sells for around $2 million. 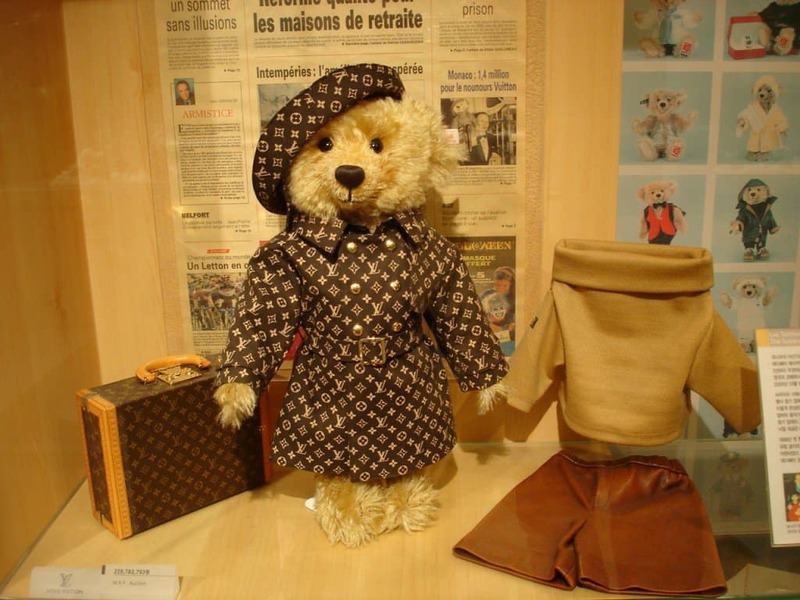 Created by Steiff and Louis Vuitton, the Steiff Louis Vuitton Teddy Bear is the most expensive teddy bear in the entire world. It sold in Monaco in 2000 by a young Korean woman for the price tag of $2,100,000. 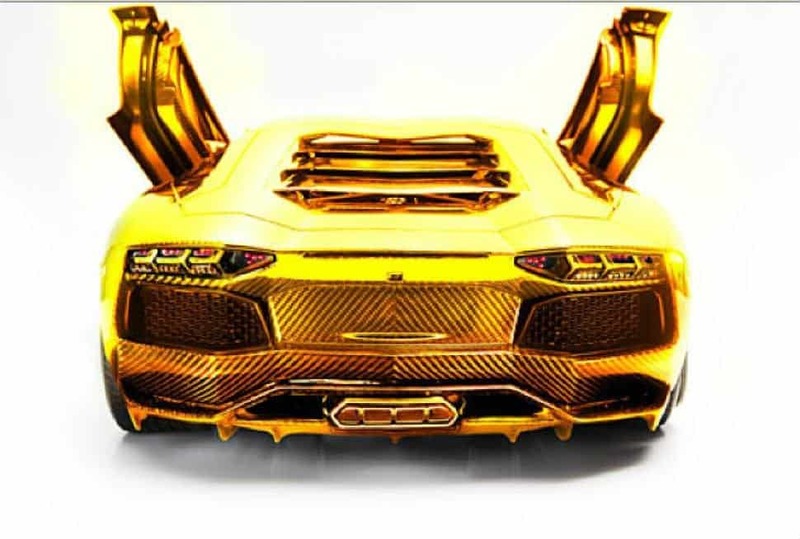 This isn’t even the real vehicle, but the Lamborghini Aventador Model Car is a miniature, gold, platinum, carbon fiber, and diamond version of the actual vehicle. It costs $4.6 million to purchase, which is far more expensive that the real thing. Having a treehouse was one of the coolest things about owning a backyard back in the day, but this one takes the cake. 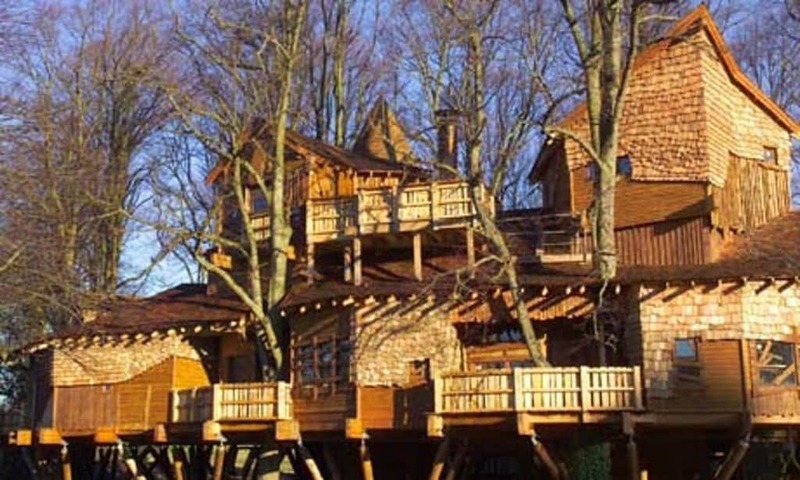 For the slim price tag of just $6 million, the Alnwick Garden Treehouse extends over 6,000 square feat. Basically, it’s the size of an entire home. 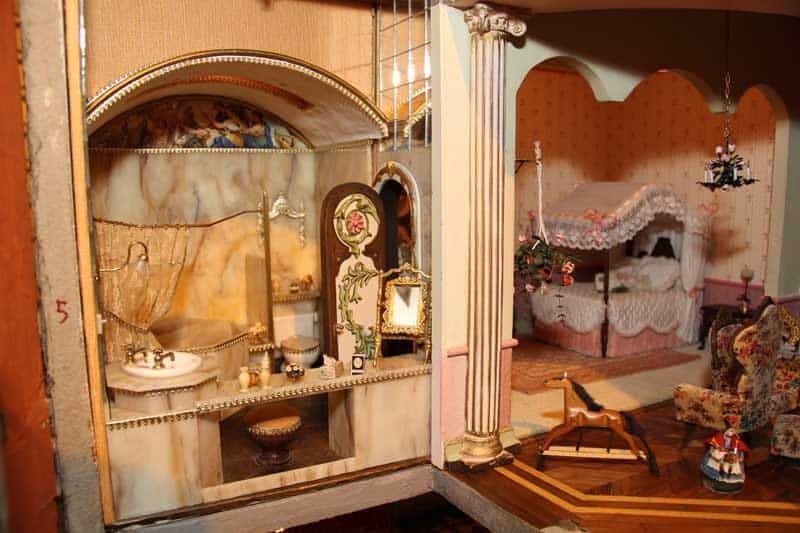 Last, but certainly not least – or the cheapest – this dollhouse costs $8.5 million to make a young girl’s dreams come true. It took 13 years for a group of carpenters, goldsmiths, silversmiths, glassblowers, and numerous other craftsmen to complete.